At best, I’m only an average smart phone user. My phone device upgrades so often, I can only hope to maintain my average status; and when do we stop calling it a phone? Indeed, using it for an actual phone is just about the least task for which I use it. Did any visionary ever see such a device arising from the black rotary dial phone that all of us old folks used just a few decades ago (well, maybe a bit longer than that). My grandkids absolutely cannot imagine what folderol it took to get film photos developed; and then even though most of them were bad, you still had to pay for them. Importantly, you kept them. But then, why would anyone think to put a camera on a phone? Wasn’t that very nearly illegal at the outset? Historically, I know Henry Ford and historically I know Bill Gates, but I have no idea who was the very first person to conceptualize the phone camera. But here’s the deal – that person – singlehandedly – made all of you phone owners bee photographers and videographers. But that does not mean all your pics are good ones. A few years ago, I was contracted to write a bee book that would contain many photos. I was arrogantly confident. I have about 20,000 photos and photographic slides and around 40,000 digital photos – most of which I can’t find when I need them. Mine would not even be considered to be a particularly large photo library. I cannot imagine how many slides and photos that BC Editors Kim and Kathy have in their photo library. It only took a few email communications for the book company to (somewhat) politely tell me that my slides, photo scans and even 95% of my digital photos were hopelessly unusable. To get those vividly, colorful photos that we all love, one must compose a whoppingly large photo. It is not my intention to teach you photography. I am not qualified. But what do I do with my library of marginal photos and slides. They are the photos of my career – indeed my life (1). What follows are some examples of marginal photos that have never been used in any presentation or article. I just continue to keep them as though one day they will miraculously become good photos. They grow older and older – waiting for their day. I know very little about horses. I know that some of you know a lot. In days long past, when horses were used to pull wagons to haul beehives and full supers, how did the horses react to being around bees? Do horses have different personalities so some are okay with stinging insects while others are not? I have personally had cows push hives over as they tried to scratch against them, but nothing with horses. 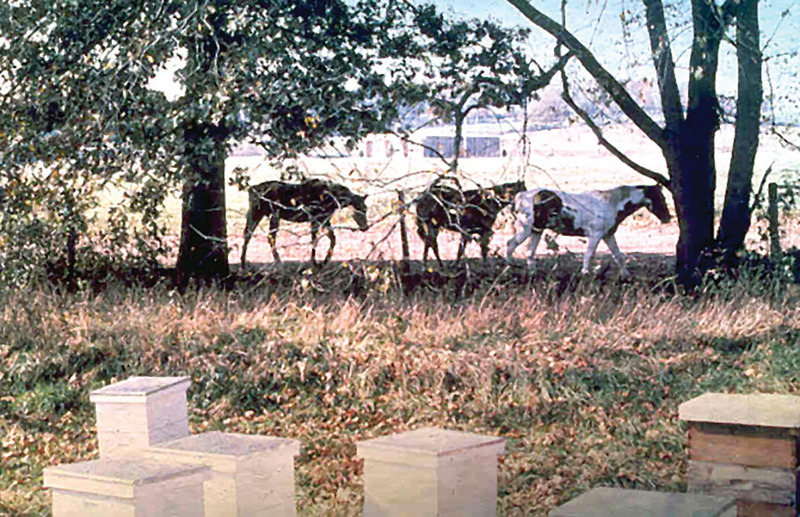 Useless Photo 1 – Horses around beehives. Circa 1979. Finding occurrences on the Internet of horses being killed by bees is somewhat common, but these animals were either tethered or fenced. 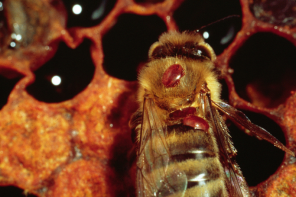 Africanized honey bees are common aggressors that attack penned livestock and pets. The hives in the photo were mine. Though a fence separated hives from horses, I was still antsy. Nothing ever happened. This is my only horse and bee photo. It has never been used. Though I can’t keep up with my own photos, much less yours, I do enjoy getting pictures when you send them along. The problem is that years later, I am unable to recall where I got the pic. To my knowledge, this bee equipment mystery picture has not yet been solved. 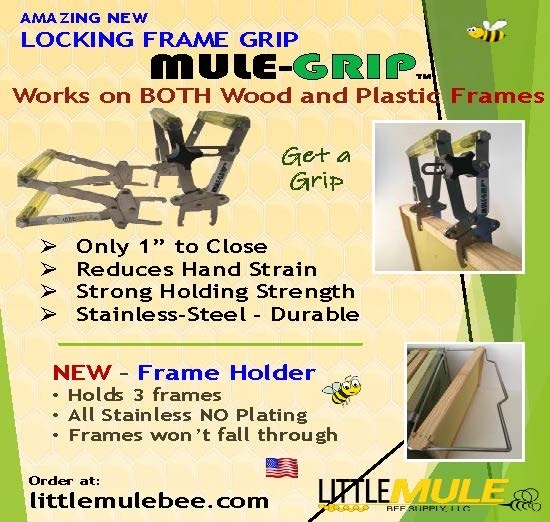 Use Photo 2 – Out-of focus abandoned bee equipment. What happened here? 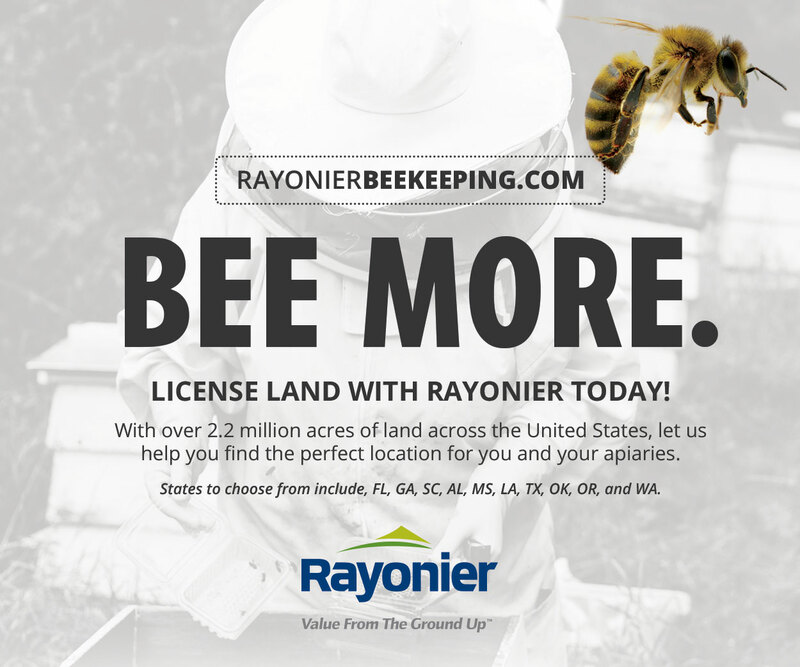 Did the beekeeper die, give up beekeeping, lose money? Maybe there was serious disease problem. It is one of my thought-provoking photos that has never served any purpose or use, but I continue to keep it. 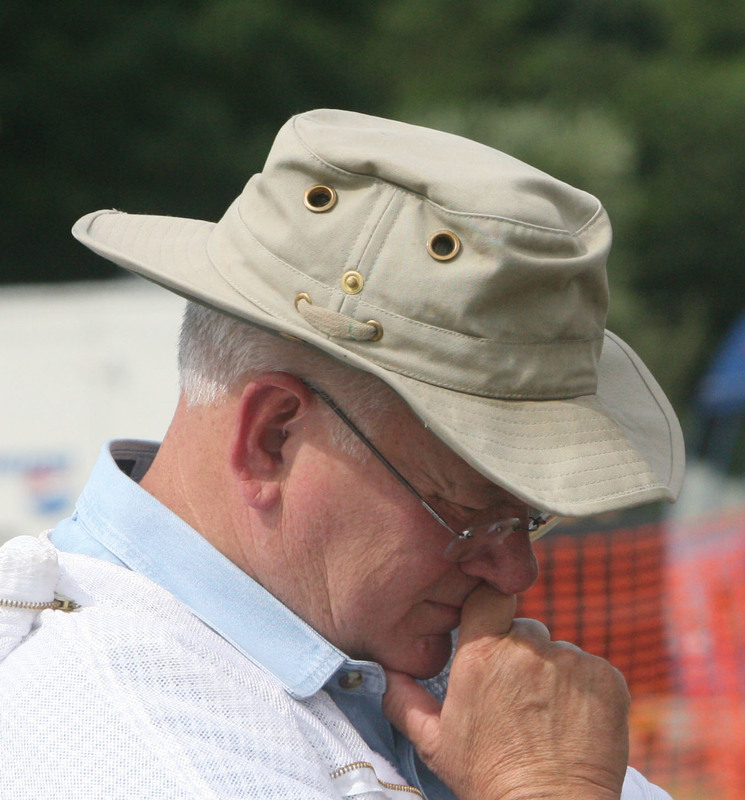 It is a typical unused photo – interestingly, the fence post is in focus. I have recently written a piece on painting hive equipment in which I harped about the paint application procedure used to paint hive equipment. A review of that discussion is not my intent here. 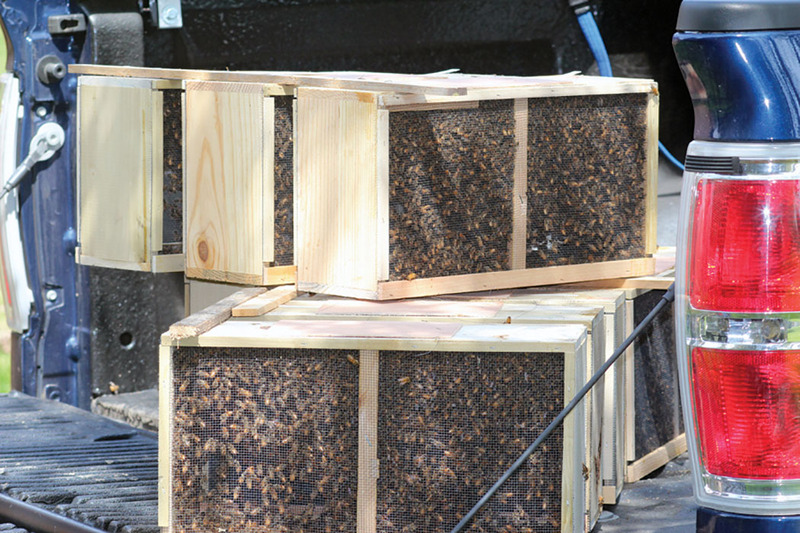 Just as the photo of the mass of abandoned equipment shows, it is clear that wooden hive equipment has a predictable usable life – about seven years of active use. I don’t know how I came to have the photo below that shows the rotten corner. Useless Photo 3 – This photo has a visual character about it. Though it’s an unused pic, I like it. Though it is one of the “never used” photos, it speaks quietly to me with its obvious signs of bee seasons past. I suspect the equipment had recently been removed from an active hive. 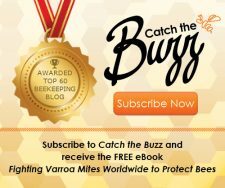 The propolis is recent and is an indication that the bees were making a valiant effort to maintain their cavity domicile for a while longer. 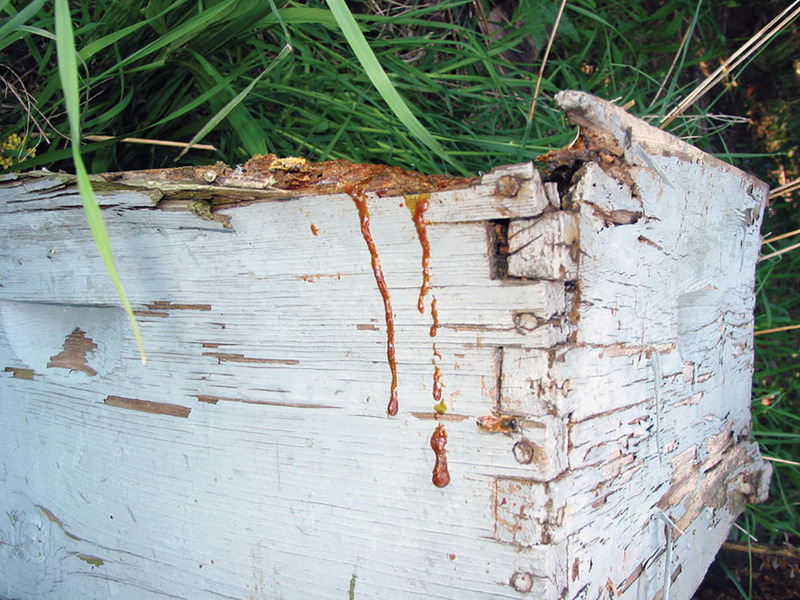 In actuality, other than routine painting, not much can be done to protect the wood comprising this rotten hive box. Yet, until a few years ago, this box was usable. 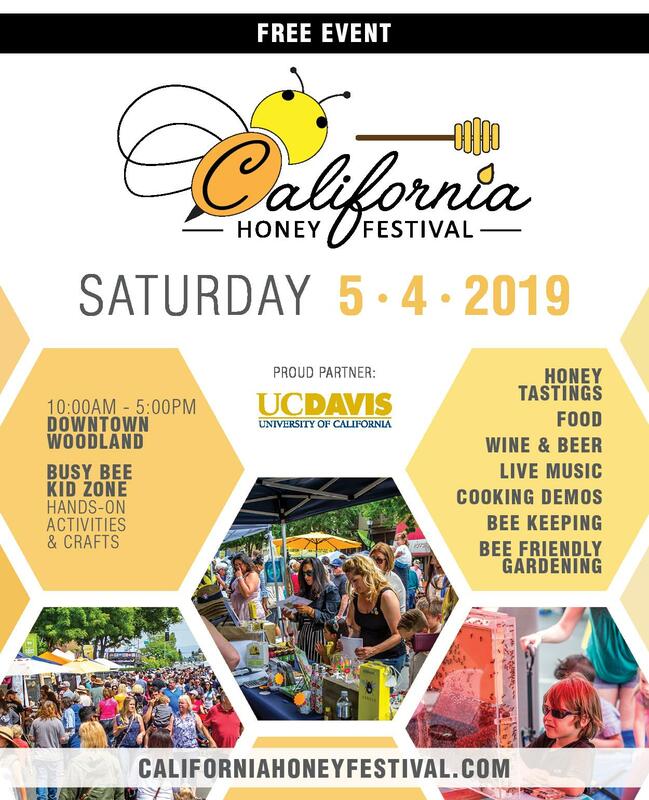 Typical beeyard photos will present an eclectic assemblage of hive equipment – some new while other equipment is near the end of its usable life. 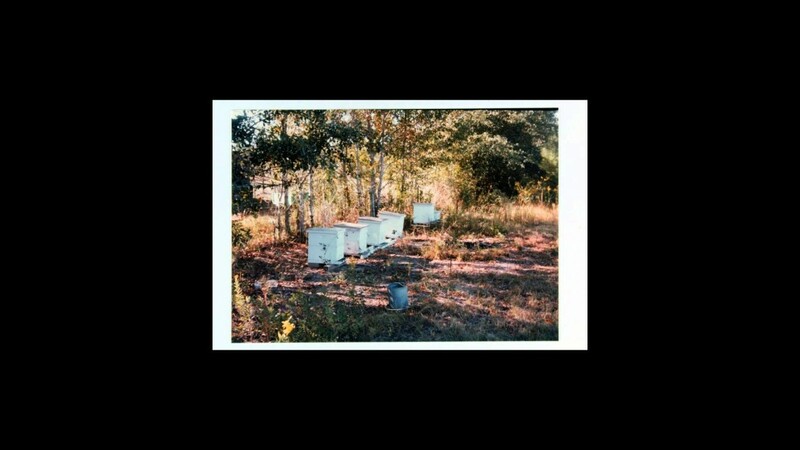 When you see a photo of beautiful hives all with similar equipment, have a look at those same hive boxes five to 10 years from now. Like everything else in life, nothing stays new for long. 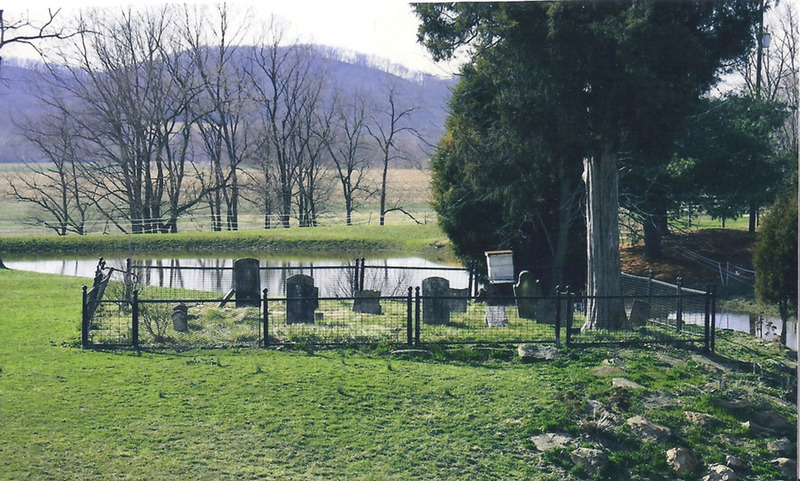 Through the years, beehives and cemeteries have had an occasional interaction in my life. In a few instances, I mistook a distant cemetery with uniform head stones to be a beeyard. After getting nearer the burial plot, I realized what it was, but since I was there, I would photograph it anyway. Through the years, I accumulated quite a number of apiary-look-alikes, and you sent me some others. I actually used some of these mock-apiaries in presentations, so they don’t fit here. Occasionally, there are bona fide sightings of bee themes in graveyards. I no longer have the contact information, but the photo metadata indicates the cemetery photo was taken in June 23, 2011. If you sent me this photo, I apologize for not giving proper credit. Useless Photo 4 – Note bees on landing board. By showing this photo, I mean absolutely no sarcasm, humor or insult. 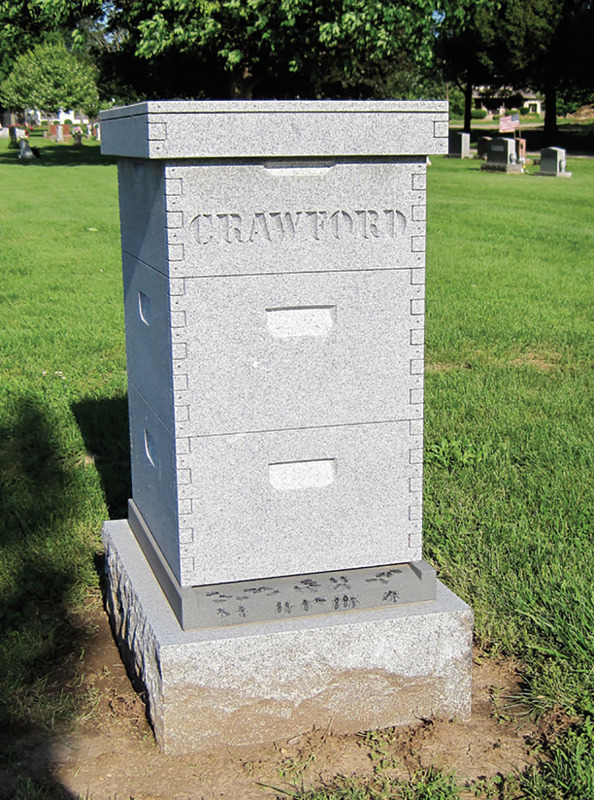 The grave marker clearly indicates one who was profoundly dedicated to our bee craft. I ask that you look at the detail of the marker – right down to the nail holes in the box joints and the engraved bees on the landing board. If the marker is actual granite, it must be incredibly heavy. It might be a plot marker rather than an individual’s marker. I have one more cemetery photo for you that follows this photo. Whizzing along the highway through southern Ohio, I saw this unusual beehive sighting. I pulled over, but only got a poor shot. 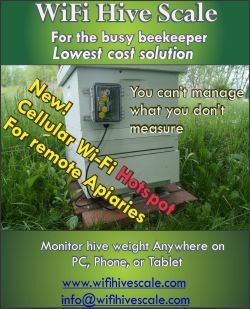 At the meeting an hour or so farther south, I mentioned the unusual hive stand and one in the audience immediately knew of it. I asked that I be sent better photos, but I honestly did not think it would ever happen. It did. As is so often the case with unused photos, I know longer have the contact information. If this is your photo, again I apologize. Use Photo 5 – The cemetery hive is on metal post of some kind. Unusual apiary site. I went to a great deal of effort to get this photo and harassed others to help me, but I have never had a call for it in a presentation. Nonetheless, I will continue to keep it. I have quite a collection of depressing photos of bee events. Depressing photos are useful in presenting depressing talks. Not much call there, so these photos are only rarely (never) used. I had a bee equipment storage facility be completely destroyed by a tornado. I took lots of photos but very few were ever used. 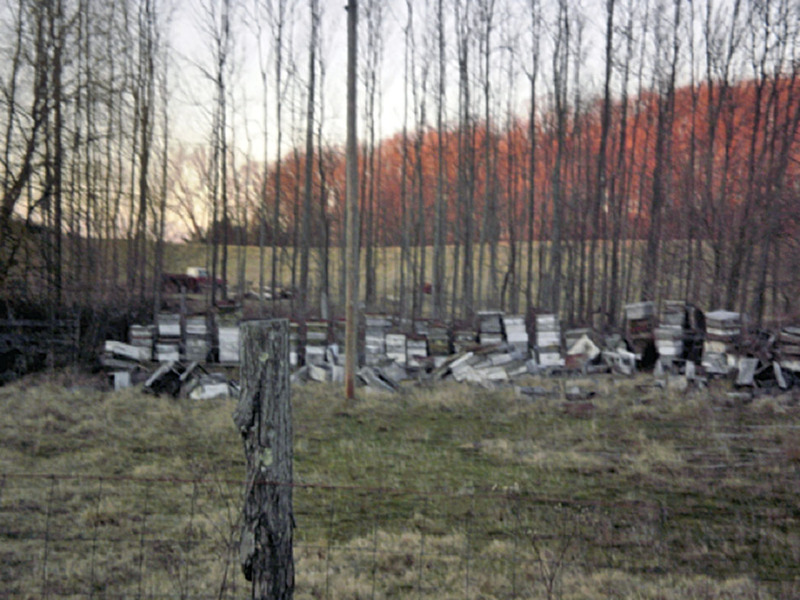 I have photos of collapsed hive stands and vandalized equipment. Most have never been used. Check out the following. 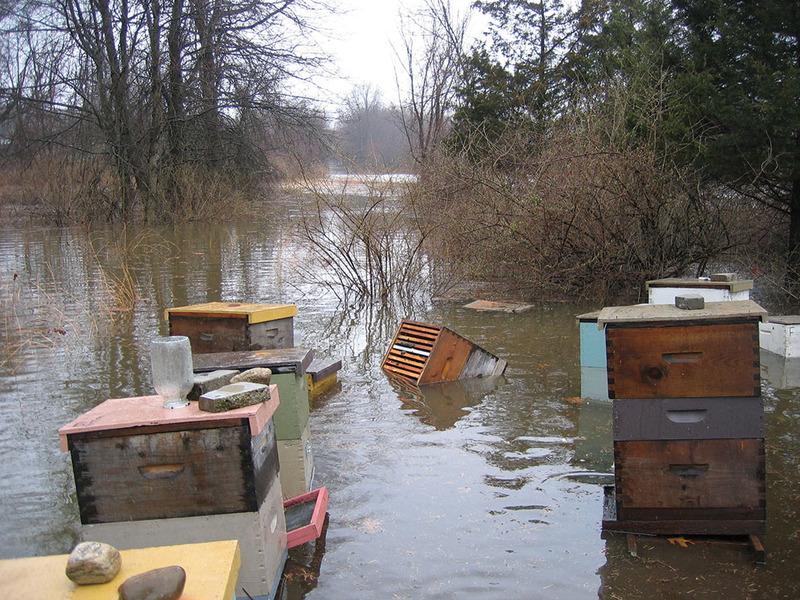 Most of the hives that were drenched and flooded did not recover. At least one hive was never found. This photo again shows that bad things can happen to good hives. I occasionally upload a video segment for you. I hope that they add to the educational value of the individual written article that it supports. Make no mistake. I am simply a bee guy with a camera. It shows in my productions. Two beekeepers and a camera. I am interested in the concept of podcast production or at least audio file production. 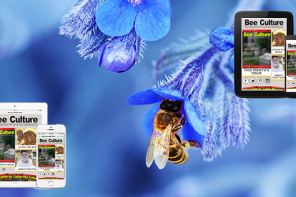 In an effort to: (1) talk to you about this odd article topic, and (2) continue to learn how to distribute beekeeping information digitally, I have posted a video that is primarily audio-based with supportive but rarely used (essentially never used) photos. If you have a look, do it with a pioneer spirit. For me as I write this, it is mid-December. For you that season is long gone. In fact, for many of you spring is not very far away. Got your packages ordered? Ever tried nucs? Got any idea how many of your colonies have been lost, or will be lost, during this Winter season? Even for those of us who have experience, it is not always an easy call. 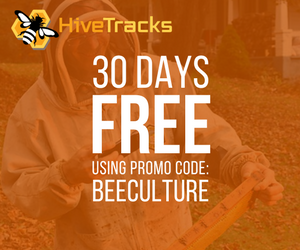 The evolving management predictor seems to be to, “go into Winter with about 40%-50% more colonies that you actually want to maintain next Spring. 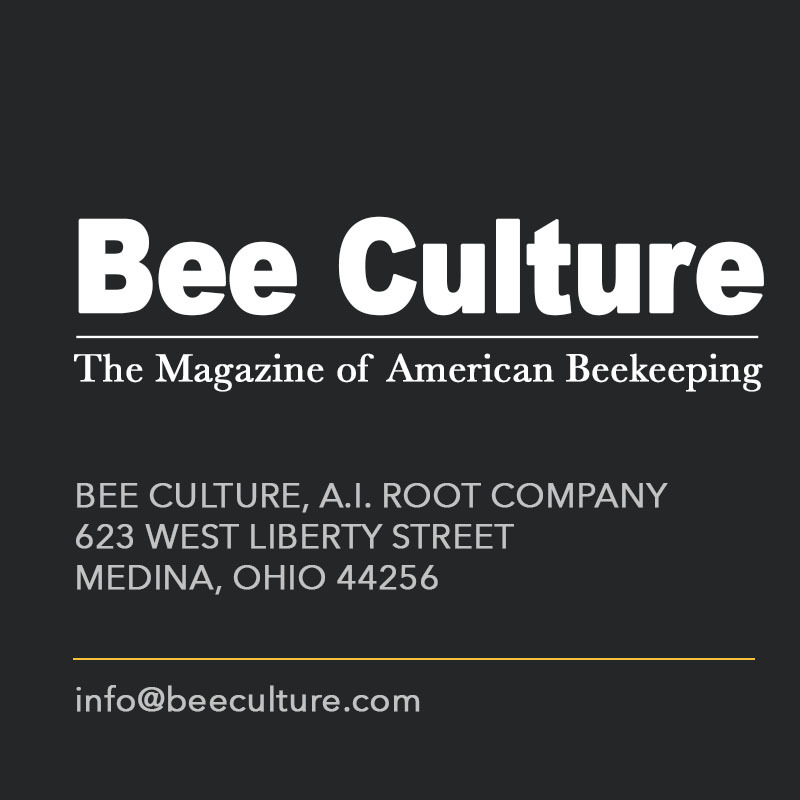 If you are lucky enough to have a good survival rate, the bees can be combined or even sold to another deserving beekeeper. Spring packages. They were ordered in advance. 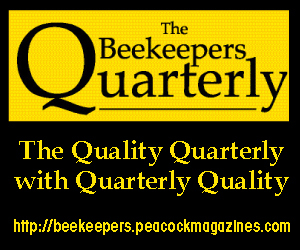 Buying and delivering packages has become the specialized tasks of a few highly qualified beekeepers. 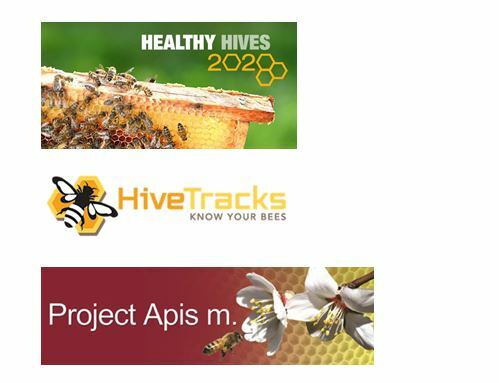 Alternatively, package producers will run large truckloads of bees to package bee distributors. 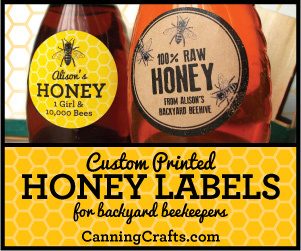 Picking up your packages is irrefutable proof that Spring is here, and all should be ready to crank up the bees. 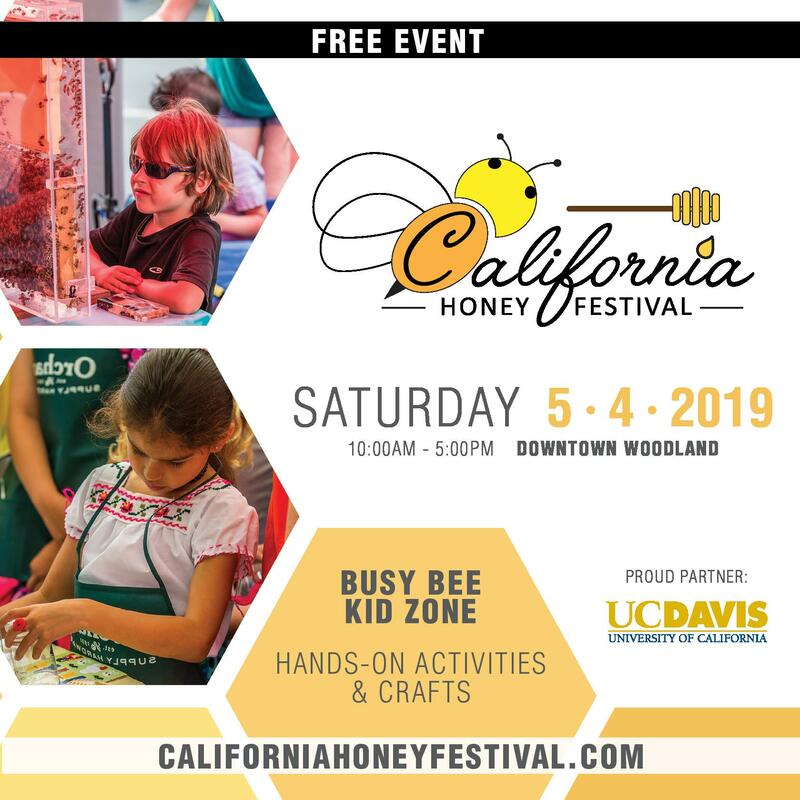 Get in the bee package line as soon as you can. 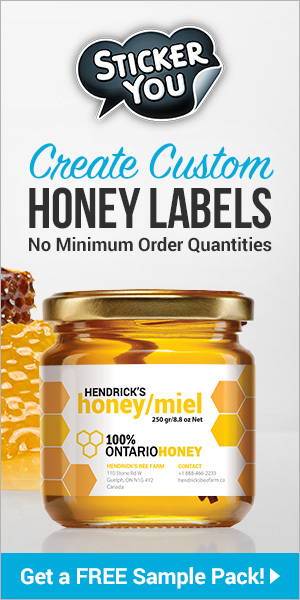 If you are ordering nucs, everything about ordering packages applies to ordering nucs – except more complicated. Order earlier, plan to get them later, and certainly expect to pay more. But you can expect them to grow and develop faster than packages. 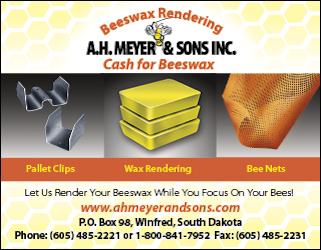 Bottom line; order your Spring bees soon (now). If practical, order a package or two more than you need. If it works out that you don’t need them, it should be easy to sell them. While looking for photos of horses and bees for this article, I stumbled upon a series of articles on elephants interacting with bees. The thread seems to be about five years old, so this is not breaking news. I’m sorry. I did not know this was ongoing. In my life, most animals seem to be fine around bees. 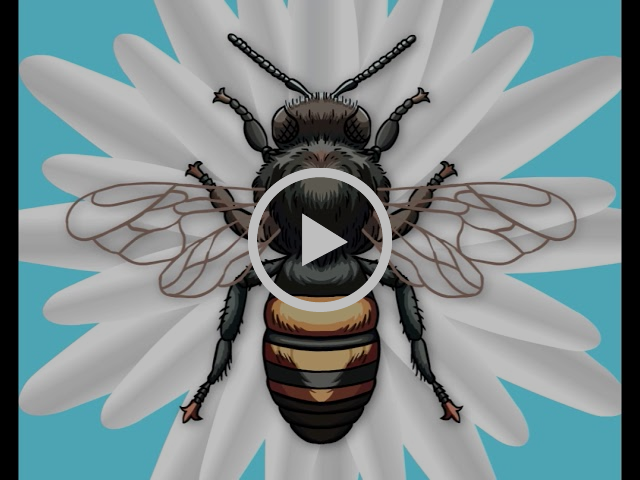 Raccoons, skunks, opossums, most birds, toads, lizards – even cows seem okay around bees. 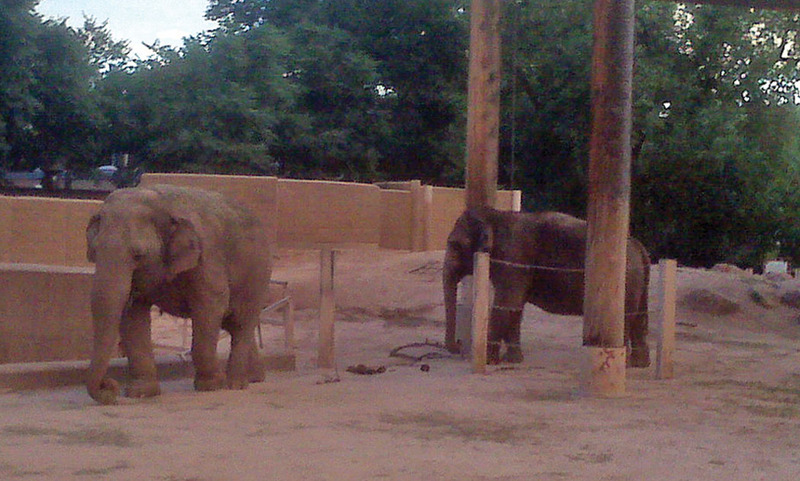 Dogs don’t do well, but what’s up with the elephants? I suppose that since there are precious few elephants in Ohio it should not be surprising that I must be the last to know that elephants seem to be fearful of bees. My only elephant shot – and not a bee in sight. 1. Yes, I extensively use photo restoration software but the best I can do looks like modern-day bad photos.